My credit code is not working. How can I resolve this? 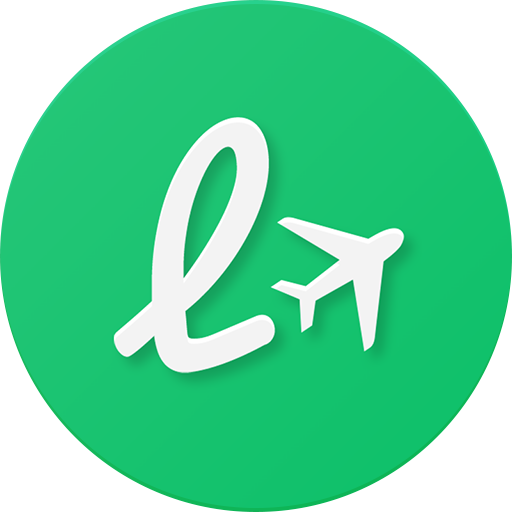 Your credit code may be only available through the LoungeBuddy App, which you can download here. When you are on the App checkout screen during the payment process, tap where it says “Add Payment", and a screen should appear that says “Add Credit” and “Add Card". If you tap “Add Credit”, you can then enter your credit code. If this does not work, please send an email to support@loungebuddy.com with your credit code and we can help you apply the credit.